Wondering how you’ll buy a new set of wheels without breaking the bank? 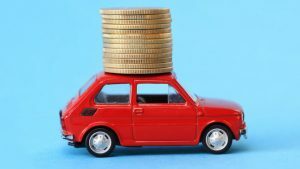 Here are the pro tips and tricks you need to find the best car financing options that will work for you. Welcome!